Barbara Brown Taylor’s An Altar in the World might just be one of my favorite books ever, especially as far as faith related books go. And while this one is different, I loved it, too. Leaving Church tells the story of Taylor’s journey to become an Episcopal priest and her very difficult decision to leave years later. It is inspiring and thoughtful, although since it is a memoir I didn’t find myself pulling my pen out to underline passages quite as often. But her journey made me think more about my own church journey and about the behind the scenes workings that we often forget take place in church and can make ministry hard for those who make it their day job. I’ve been eyeing this book since it came out, and since we’re about to have a baby it seemed like there would never be a better time to read it. Druckerman is an American living and raising children in Paris. I thought her observations about French vs. American culture, while sometimes perhaps overly stereotypical, were fascinating. 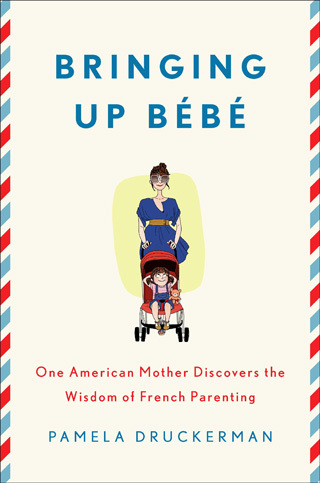 And while I didn’t necessarily agree with everything in this book, there were plenty of tidbits I made note of (as well as plenty of reminders about common sense parenting). My favorite chapters were chapter on sleep and food, perhaps because these seem like the most intimidating logistics to me. And even from a more cultural and less parenting perspective, I found the observations so interesting. Did you know that in French schools if they have, let’s say, pureed butternut squash one week, then like two weeks later they won’t have roasted butternut squash because the kids will have just had that vegetable, albeit in different form, the week before? Fascinating. I don’t even do that in my own adult life. 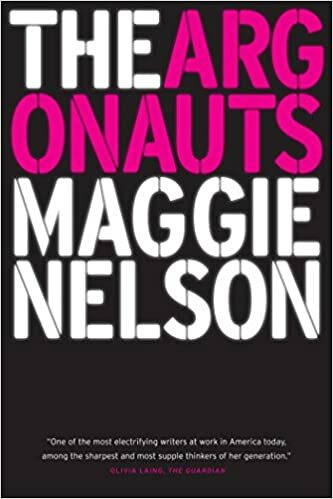 I always love a good book of short stories, and considering the praise this one has received, it seemed like a must read. Perhaps because I had heard so much about it though, I finished the book feeling a little disappointed. It was good, most definitely, but I wanted to enjoy it more than I did. I wanted to fall in love with it, but I just didn’t. 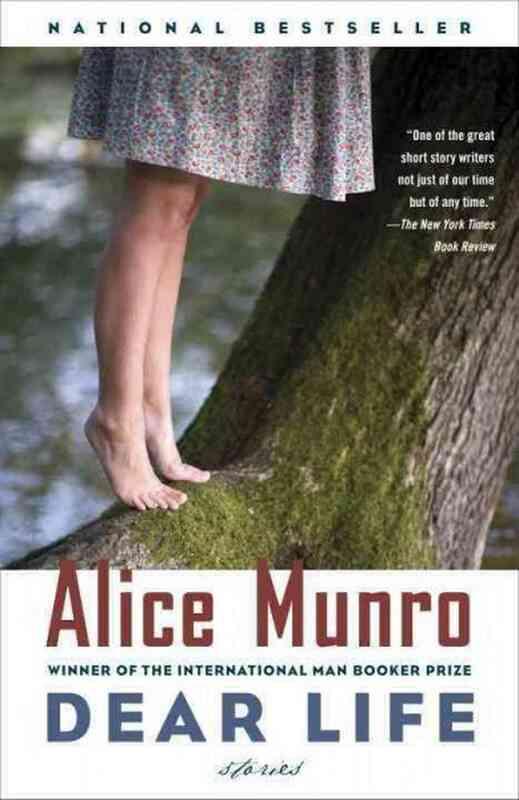 This book was pure comfort food. 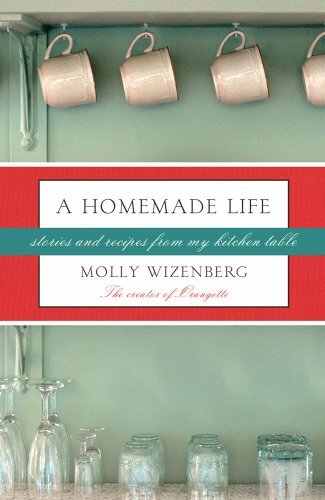 It was different than I expected, less memoir and more short vignettes about Molly Wizenberg’s life with recipes attached, but I still thoroughly enjoyed it. It is a reminder of the joys and tragedies in life and how food is connected to it all. Wizenberg takes us briefly through her growing up years, spends a good amount of time on the death of her father written with beauty and truth, and ends on the joys of finding someone to share life with. The stories were familiar and conversational, and almost better is the list of recipes I now have to try.